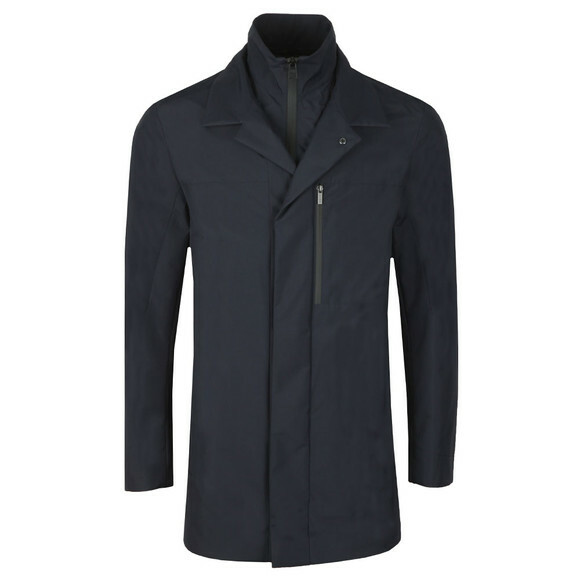 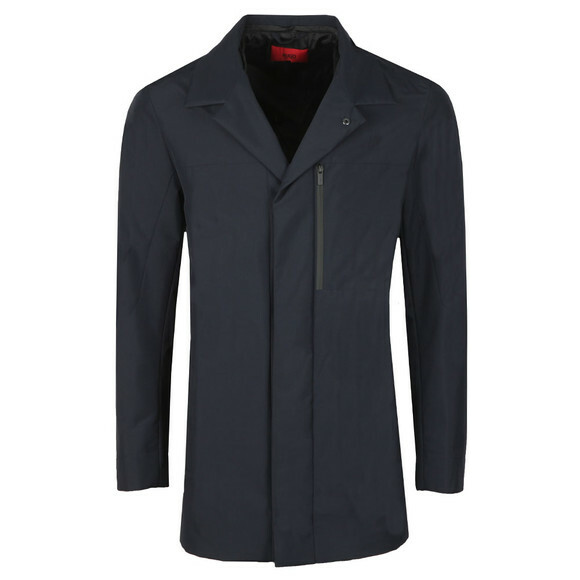 HUGO Barelto 1911 Jacket in Dark Blue. 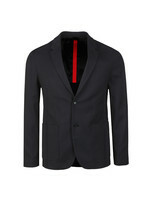 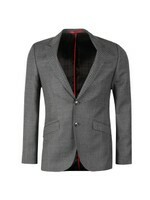 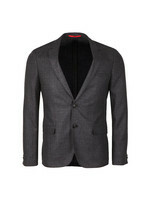 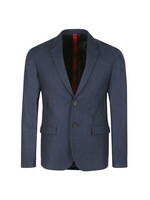 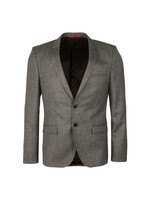 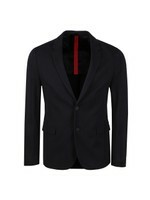 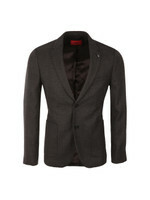 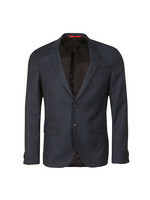 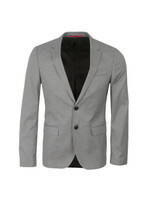 A smart mack style jacket with a removable inner chest and neck piece and a press stud over placket. 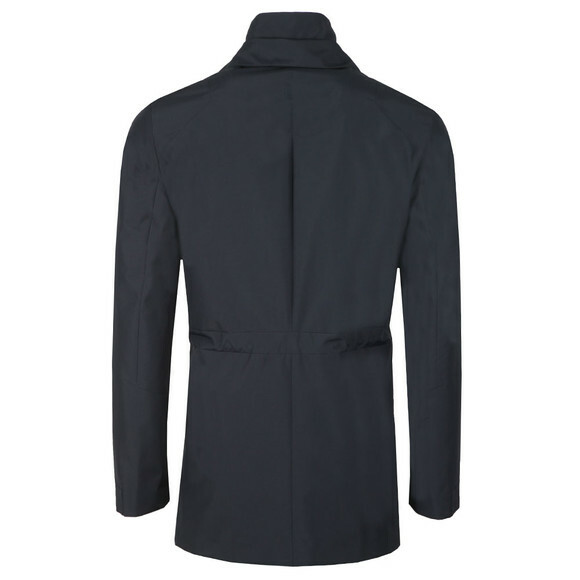 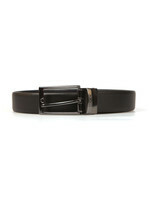 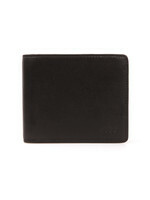 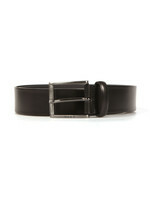 HUGO add branding in the form of a metal badge that can be found towards the lower of the jacket. Handwarmer pockets are found at the waist and a zip chest pocket finishes the jacket.